Hello visitor and welcome to the official African Student Union website of Xavier University of Louisiana! 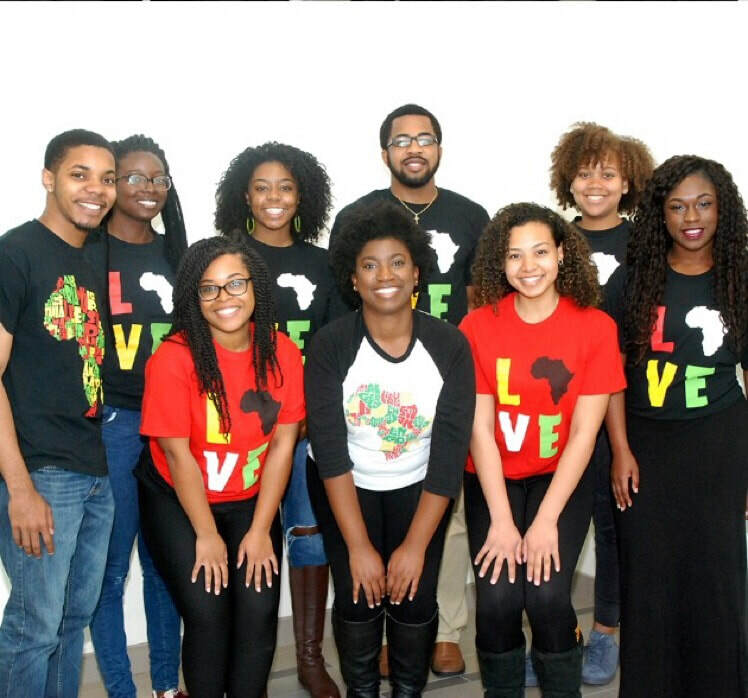 Our mission is to educate the student body and the community about African culture through social events, general body meetings, and service which we host. If you or someone you know are interested in becoming a member of this wonderful organization please feel free to join by attending our meetings where further information will be provided.